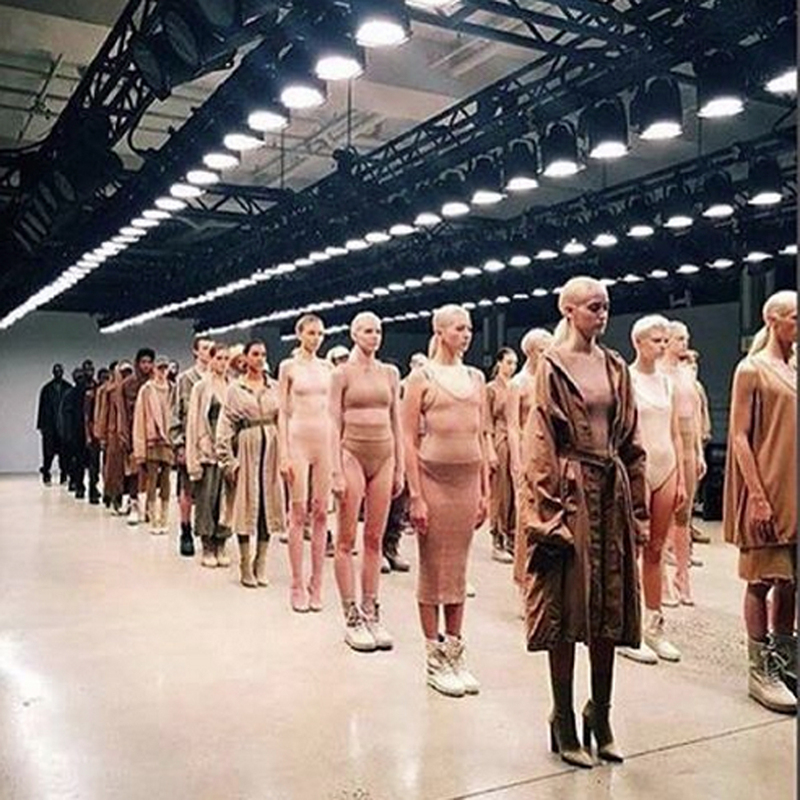 At first, the fashion industry was SO anti-Kanye West. 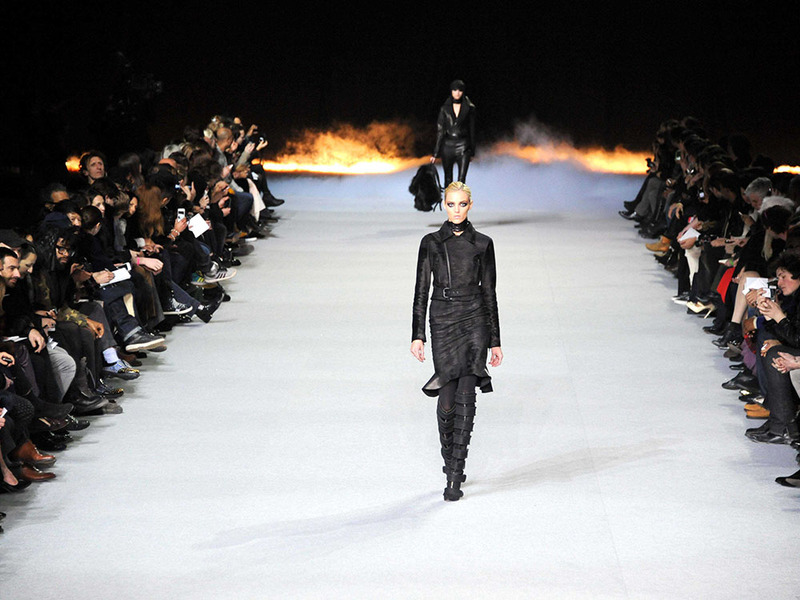 When he debuted his first ever collection at Paris Fashion Week back in 2011, critics commented on the audacity – a rapper-playing-designer trying to throw his weight in the same ring as Dior, Chanel and all the fashion big guns. Kanye was crushed (well about as crushed as the world’s most famous ego could be) and retreated for a few years, doing business lunches with Karl Lagerfeld, receiving mentoring from Central Saint Martins tutor, Louise Wilson and even spending a whole day working as an intern at GAP. But then, Yeezus returned, gradually winning over industry insiders with his enormous productions and some pretty incredible statements of determination. Let’s take a look back at the slightly choppy journey, shall we? 2012: The End Of Kanye…? 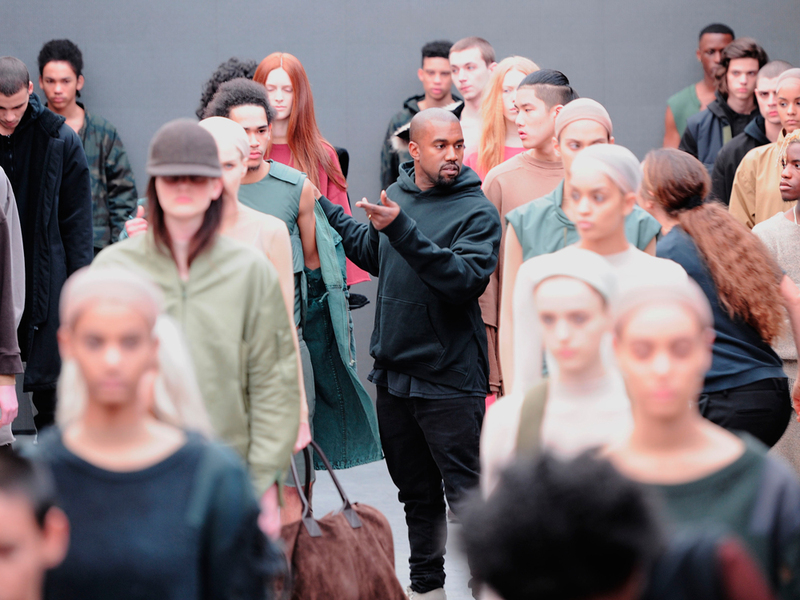 In his second and final show for his DW By Kanye West line, Yeezus did little more to impress his critics and it looked like his fashion career could be over before it had even started. 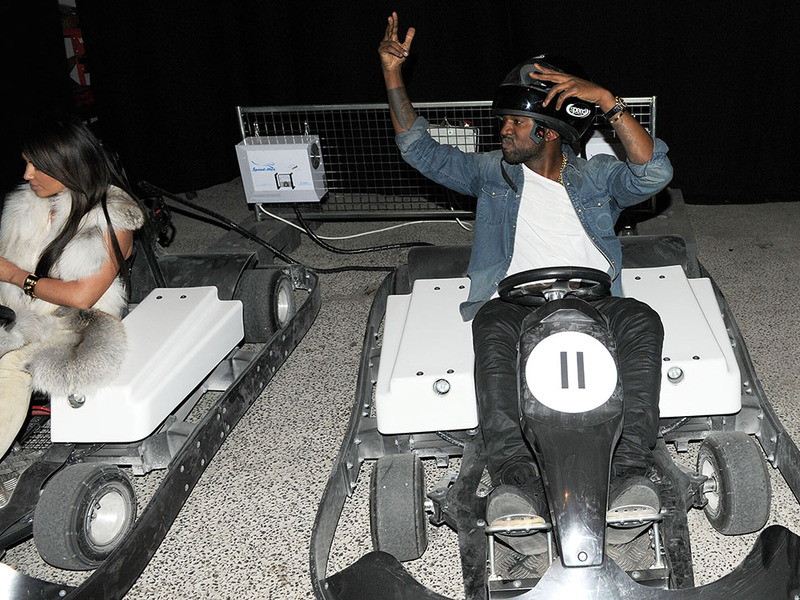 He pulled out some supermodel big guns, hiring Jourdan Dunn and Joan Smalls to model, plus he built a go-kart track for some post-show fun, but still, he cancelled the line before a third season could be shown that September. 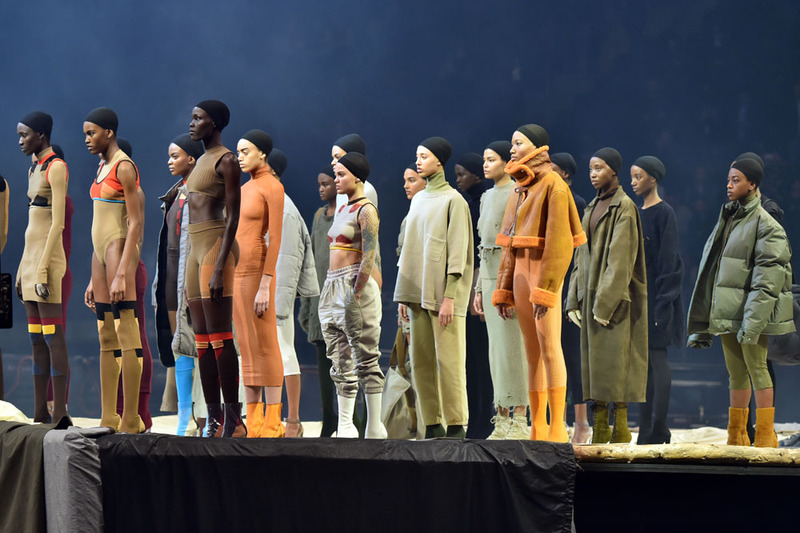 And for his third act, Kanye West’s ‘Yeezy Season Three’, the fashion industry’s most polarising figure took over Madison Square Gardens, inviting 18,000 people to watch his show. He gave his models a 38-point list of rules to follow including ‘no fast movements’, ‘no slow movements’, and our personal favourite ‘DO NOT ACT COOL’. He also invited the crowd to express their opinions, saying, ‘if y’all like it afterwards, feel free to clap.’ No one could deny the scale and impact of the spectacle – and the clothes looked good in the New York athleisure market, too. Kanye, we’re finally tuning in. 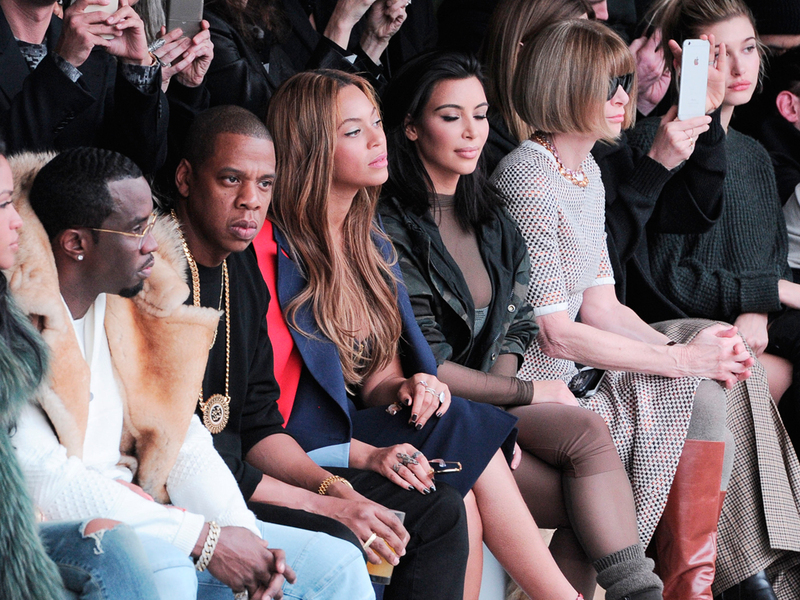 Up Next: Kanye For Hermes?